Needing a fast lunch before we meet some customers, my work colleague pulled me into Thai Concept for some fast and greasy Thai food. Walking in, we were greeted by friendly smiles and it was a small eatery but enough for a take-away joint. We got seated and put our order through. 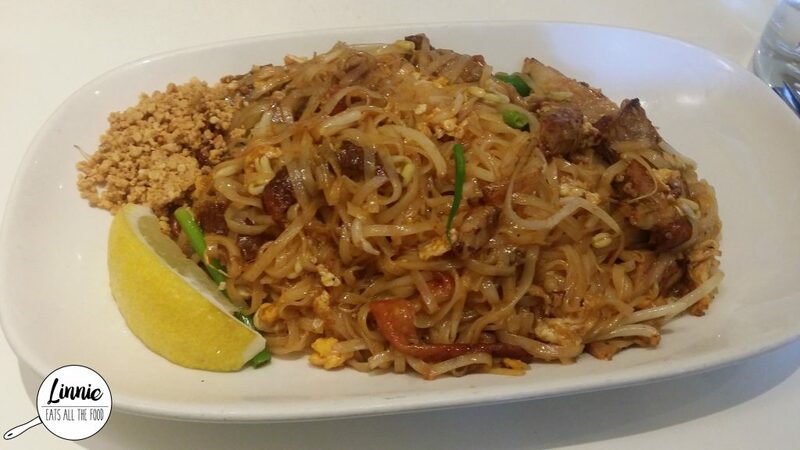 We got the famous Pad Thai and I had the duck with it. It was a very generous portion size and the duck was cooked well. However, the pad thai was a touch on the bland side and was very oily. Sure it was filling but I felt heavy and icky afterwards. 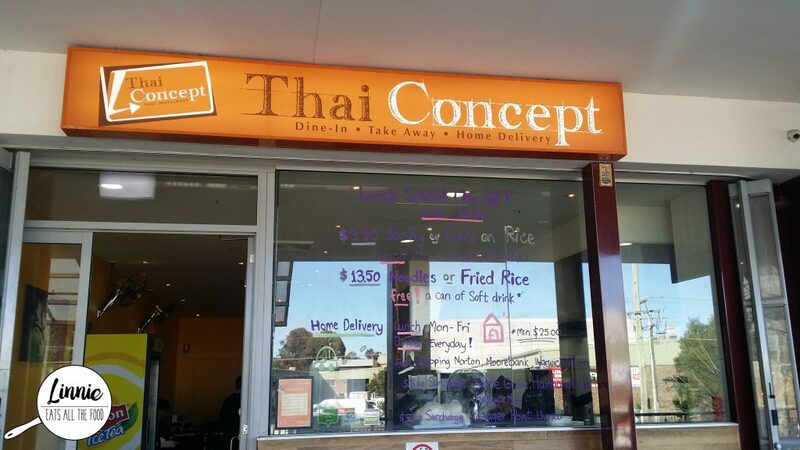 Thai Concept is a great place for those who need a quick eat and with huge sizes too. If you’re looking for an authentic Thai place, this isn’t it.